Not sure which college degree is right for you? Direct Textbook lists the best degree assessment tests so you can determine which degree best-suits your interests and follow the career path of your dreams. Can't decide which degree to pursue? It's a common problem among college students who want to lay the foundation for fulfilling careers. Get a head start on the path to success by taking the following college degree tests, which will help you identify your interests, choose a matching career, and pick the degree that will help you achieve your college and career goals. Can a Sleep Cycle App Improve Your GPA? 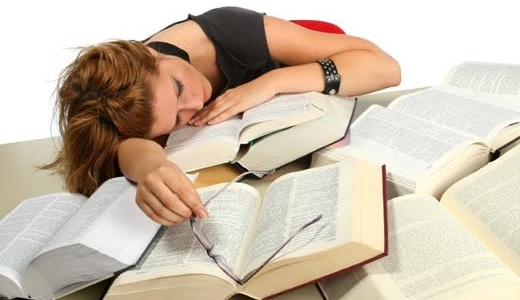 What if you could download an app that helps you sleep your way to acing your final exam? It might be possible; after all, studies have proven a strong correlation between healthy sleeping habits and enhanced academic performance. But can a sleep cycle app really make enough impact to improve your GPA? Save the world, one textbook at a time. 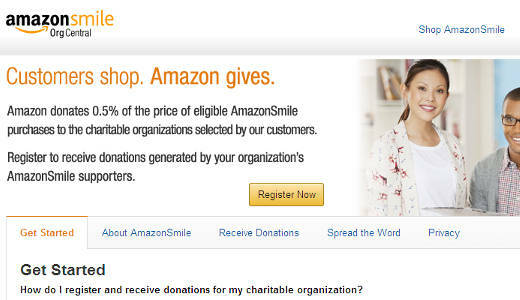 That's the premise behind Direct Textbook's new integration with Amazon Smile, a program that donates .5 percent of every purchase you make to your favorite charity. With Direct Textbook, you can contribute to your cause - whether it's Doctors Without Borders, the American Red Cross, a local non-profit organization, or any other Amazon-registered charity - all while saving up to 90 percent on textbooks. Where Can I Get A Desk Copy of My Textbook? If you're a college instructor seeking a textbook desk copy you've probably found they're hard to come by. In fact, you'd be hard-pressed to find a vendor who sells textbook desk copies. Here, DirectTextbook.com explains why desk copies are so hard to find and how you can get your hands on the desk copy you need to teach your course. What are textbook desk copies? Scholarship Alert: Enter the Direct Textbook Essay Contest to Win Your Share of $4750! Can you write a compelling essay on compromise? Enter the Direct Textbook Essay Contest for a chance to win your share of $4750 in scholarship funds!